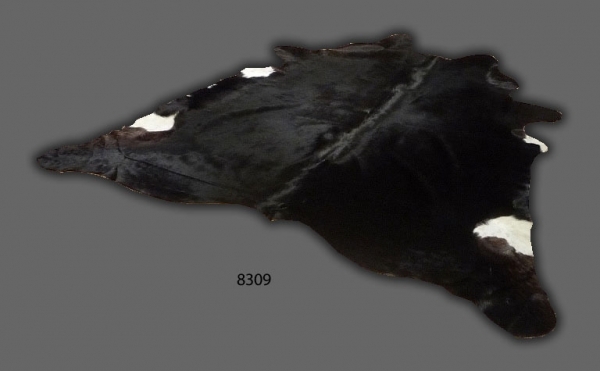 This Cowhide originated in Brazil, with spectacular original marking. 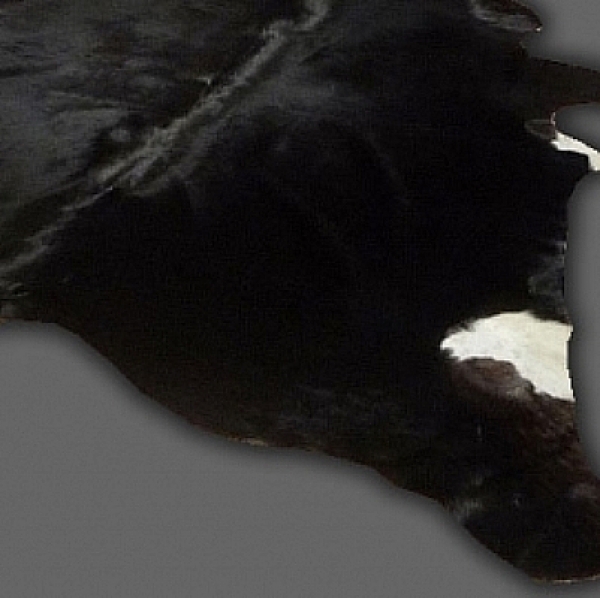 Cowhides rugs can be laid on the floor, used as a wall hanging, or draped over your sofa. This Cowhide is specially selected by experts for its finest quality. Note: These skins are not products of any cruel activities. The cowhide is naturally durable and will last for many years. Marks, color and size variations are natural characteristics of the leather and make each cowhide unique.